Ramez Naam’s debut science fiction novel, NEXUS, is receiving great early buzz. Publishers Weekly says “the action scenes are crisp, the glimpses of future tech and culture are mesmerizing .” You can read the entire review here: Publishers Weekly, November 5, 2012. 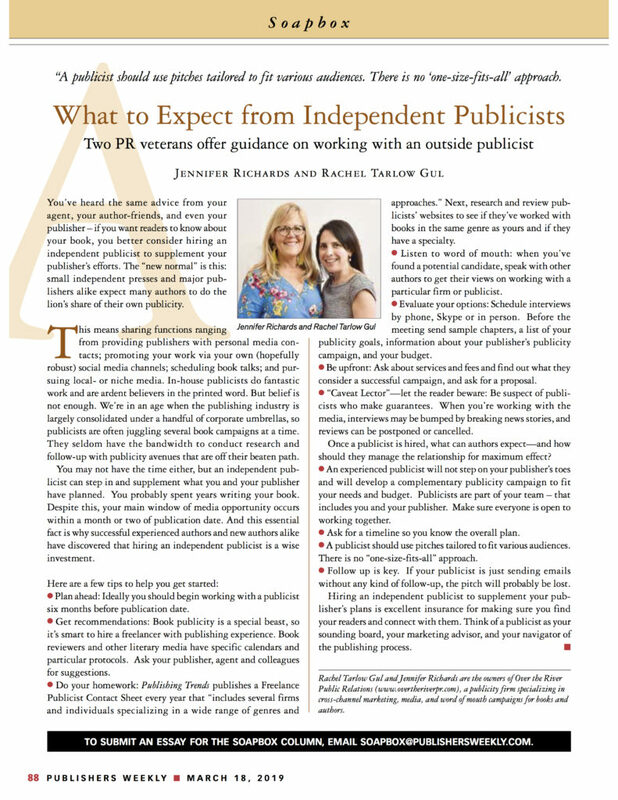 What Exactly Does a Book Publicist Do?